Although streaming entertainment has brought us many great things from music apps like Spotify to online slots games, it’s surely the box-set TV phenomenon that’s got the most mainstream appeal. So here’s a selection of what great new TV hits you can enjoy during those long and lazy summer months. 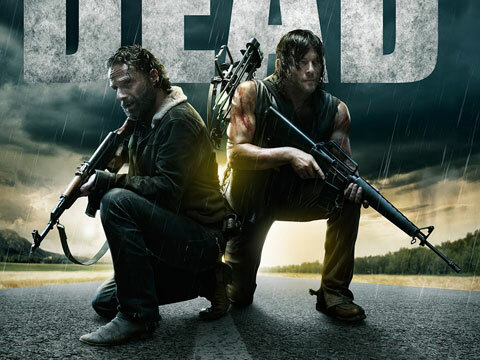 OK so it’s probably not the most relaxing of television series out there, but season six of The Walking Dead showed us that there are few more gripping titles in the modern TV universe. Once again this saw Rick Grimes and his team of survivors exploring the bleak post-apocalyptic landscapes of the US as they sought to combat legions of the undead and their even more scary human rivals! 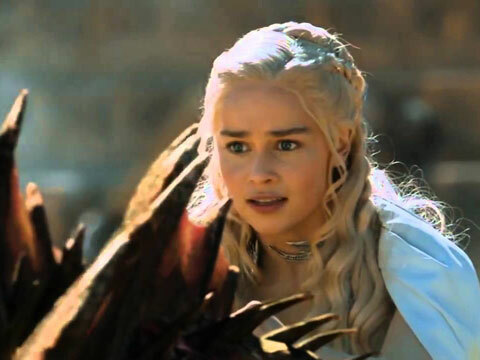 Another big hitter that’s recently finished its sixth season is Game of Thrones. This fantasy epic spared no shocks as its brilliantly twisted plotlines pulled us closer into the heart of the Westeros universe. And with the Game of Thrones slots game being just one of the many slots to choose from at the Betway casino site, you can now enjoy further fantasy entertainment for your summer. 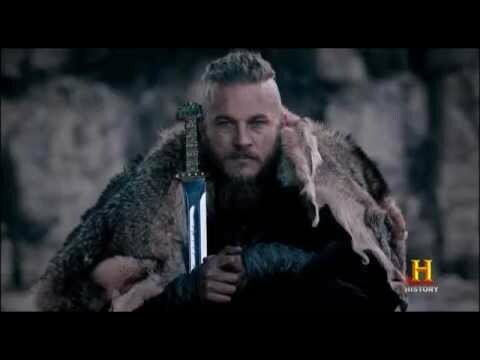 For those who are still mourning the loss of Sons of Anarchy, there’s a good violent replacement in the form of Vikings. This provides a similar selection of bearded and tattooed thugs marauding across wastelands, and season four saw the gang of unruly warriors setting their sights upon some new territories with all manner of bloodshed for fans to get their teeth into. 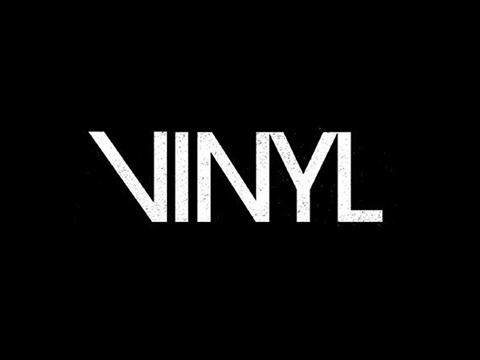 Back to the reality of a different kind, Vinyl saw Martin Scorsese and Mick Jagger teaming up to deliver their acclaimed portrayal of the underground rock scene in 1970s New York. With a speaker-busting soundtrack, lurid depictions of record company excess and a faultless delivery of many of our favourite rock’n’roll cliches, it was a great addition to Scorsese’s already formidable canon. And finally, Netflix has slowly been building up an impressive selection of its own exclusively created series. 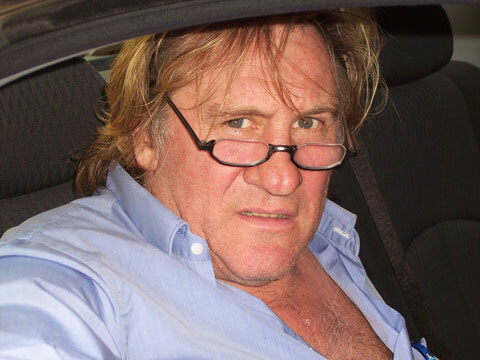 And the recent French-language Marseille TV show looks to be one of the best yet as it saw Gerard Depardieu portraying a likably corrupt politician overseeing a prestigious new casino development in the brilliantly shot coastal city in France. With a series of conflicting character and fast-moving plotlines, this delivers yet another great example of how TV is really providing some great entertainment in 2016.